Our academic programme is designed for children from 5 to 14 years wishing to learn French or English intensively. In a short time, children at all levels from Beginners to Advanced will develop their grammar and vocabulary whilst practicing reading, writing, speaking and listening. Lessons are delivered in a modern purpose-built building ‘Academia’, equipped with the latest technology and designed for 21st century learning. Lessons take place between 9 a.m. and 12:15 from Monday to Saturday, lead by our dynamic and experienced teaching team - all of whom are employed by La Garenne all year round. Teachers employ a practical, multi-sensory approach to teaching English or French through games, music, arts and crafts, story-telling, role play, dressing up, cooking and quizzes, all of which help ensure lessons are varied and interesting. New themes are introduced every couple of days, for example The World Around Us, Going Shopping, Poetry & Stories from Around the World, Exercise, and Hobbies. In order to enhance conditions for learning, children are divided into levels ranging from complete beginners to advanced. Tasks are consequently tailored to their needs and expectations. Small classes mean that children benefit from individual attention, which motivates them to make great effort and be aspirational. Pair and Group Work maximise opportunities to speak and develop capabilities to communicate in a foreign language. Since 2008 La Garenne has successfully introduced new clubs, in which students may express their creative and artistic sides. 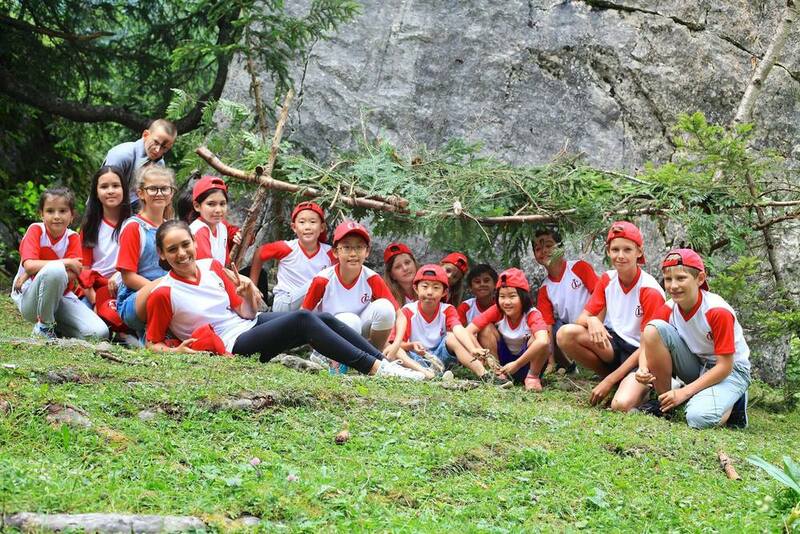 Twice a week, campers are able to choose one of the options from the Artistic and Sports' Clubs lists. All clubs are supervised by professionals and most are held off-campus at specialist venues.